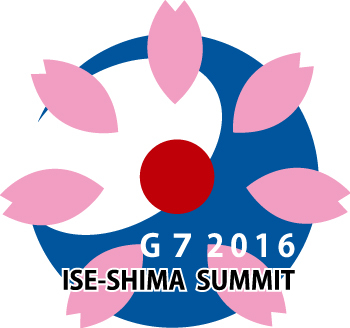 ( April 11st, 2016) Yasuhisa Kawamura, the Director General for Press and Public Diplomacy for the Japanese government, will discuss themes of the G7 Summit, scheduled for May 26-27 in Japan, in a Boston Global Forum (BGF) online dialogue. The session will start at 7:30 a.m ( EST ) on Thursday, April 14. 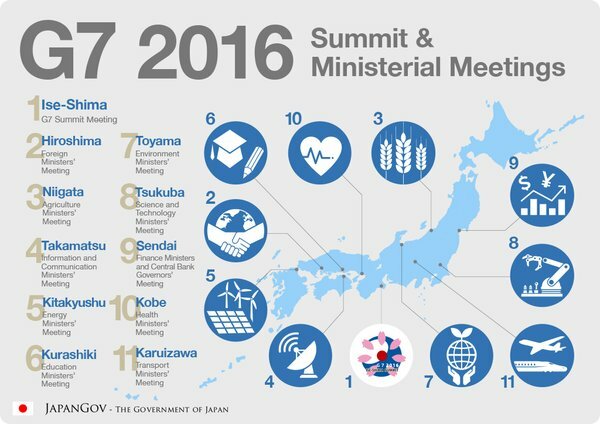 This event will be an important part of the BGF-G7 Summit Initiative, in which BGF experts, in cooperation with Japanese officials, have developed recommendations for action by the seven national leaders who will attend the summit. Mr. Kawamura, the chief spokesman for Prime Minister Shinzo Abe, will discuss “The Role of Japan in Peace, Security and Development in the World Today’’. The Director General, who was educated in Japan and the United States, has held very high-level diplomatic positions around the world. 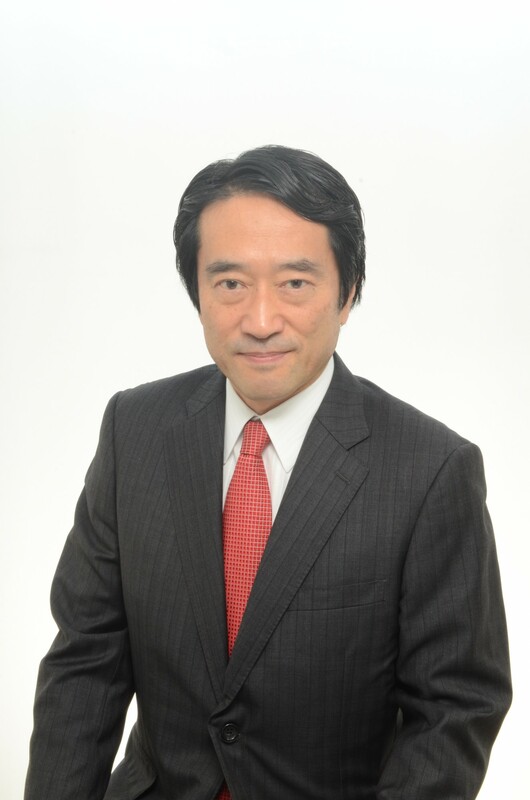 Second Secretary, Embassy of Japan to U.S.A.